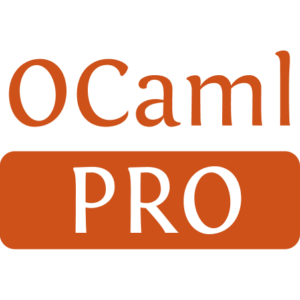 ocaml-webmachine is a layer on top of cohttp that implements a state-machine-based HTTP request processor. It's particularly well-suited for writing RESTful APIs. 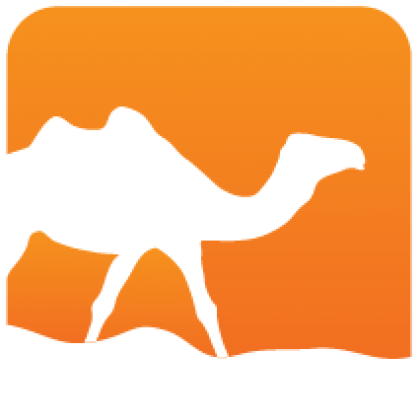 As the name suggests, this is an OCaml port of the webmachine project.